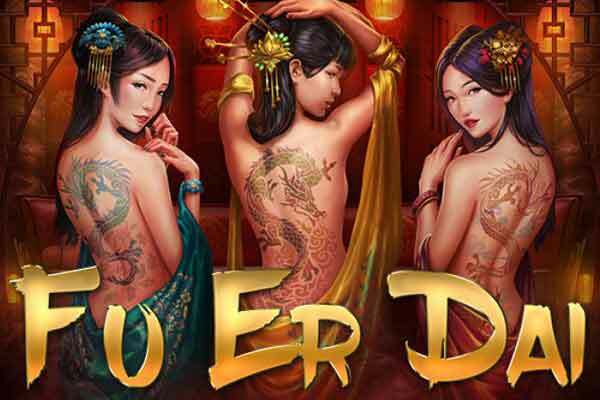 Online casinos, which can also be visited by players in Asia, offer a tremendous range of slots, ranging from the popular 5-reel games or video slots, 3-reel classics, slots with hundreds of paylines to jackpot slots. Here are just some of the slot games that you can play online with real money in a large number of casinos. Click on the game image for further information. Whether you play the online slots with or without real money is of course up to you. All online casinos provide a demo play mode next to their real money mode so that you can test out the games with no strings attached. In most cases, the demo mode requires no account registration. In addition, as soon as you launch or reload a casino game, your demo credits are usually reloaded as well. If you want to play the slots and casino games with real money though, then it’s time for you to open an account. Hint: If you want to open an account in multiple casinos, this is of course possible, so long as you only have one account per casino. Why would you want to do this? Well, for instance some players want to take advantage of the sign-up bonus of different casinos or be able to play certain slot games that may not be available at each casino. 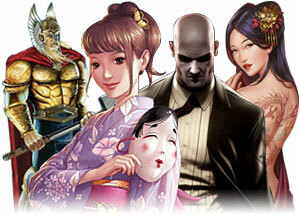 In our slot reviews we inform you at which casinos in Asia the respective game is available. Account registration can be completed within a few minutes and requires basic information like your name, home address, and date of birth. 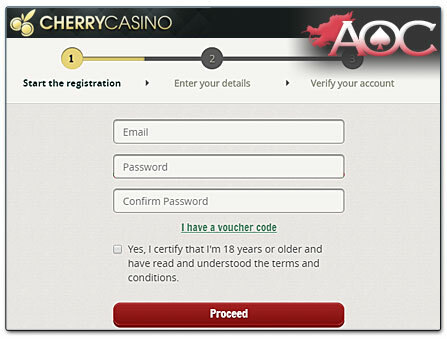 After signing up, you will receive a confirmation e-mail from the casino, where you may have to finally verify your account registration. Right after that, you are free to progress with your first deposit, by simply navigating to the casino’s cashier area and choosing your preferred payment method and entering the amount you would like to credit your account with. Every online casino offers a welcome bonus to new players, which you can choose to take up before making your first deposit (some casinos credit the bonus automatically). Usually the amount of your first deposit is doubled. That bonus money is then credited to your bonus balance and cannot be cashed out until you have completed the wagering requirements of the offer (the bonus money is activated, once your deposited money has been used up). 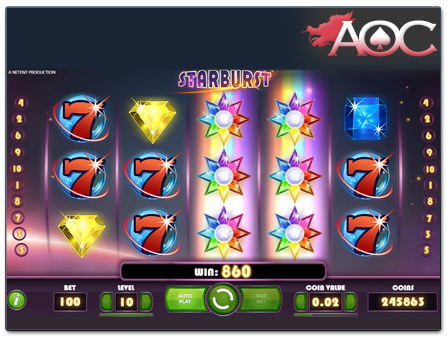 Additionally, various casinos offer free spins in popular online slots, which usually happen to be for slot games by software provider NetEnt, such as Starburst. Depending on the welcome offer, you are at times required to log into your casino account daily in order to get your free spins. 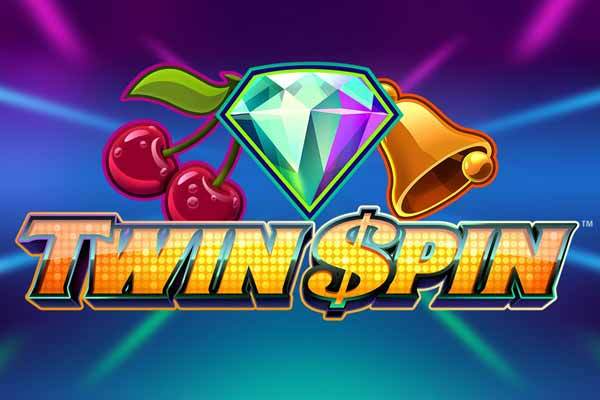 For example, if an offer states that with your first deposit you can get 200 free spins in various popular slot games, it is more than likely that these spins are credited over several consecutive days. And in order to play these free spins you need to log in, as they are usually only valid for a day. However, the welcome bonus is not the only time you will get spoilt for extras. As an existing customer, you can also take advantage of cashback and reload bonuses, further free spins, as well as promotional campaigns such as prize draws. Don’t miss out on the regular slot tournaments held by online casinos like Vera & John and Cherry Casino that also operate in Asia and are particularly popular in Japan. These tourneys are not only fun. If you have what it takes to climb the leaderboard, you aren’t just crowned champion of slots, but also rewarded with some pretty cool prize pot wins. These days online casinos are designed so that on the one hand, they can integrate the games of several software providers and, on the other hand, they can offer the games as instant play versions directly available on their website without a download. The same is true of mobile slots, which you can play in the mobile casino of each provider. Some casinos also offer their own casino app, though this is usually completely optional. By the way, you do not need to set up a separate account to play in the mobile casino (or vice-versa) as your login information is valid for both platforms (desktop and mobile). All account settings as well as payments can be made simultaneously on your mobile phone. With an iPhone or Android phone for instance, you will have no issues playing at the casino while on-the-go or at home on your couch. Just like in the desktop version, all games are also available in demo mode on your smartphone – an ideal way to test out how mobile slots work on your phone. In any case, the best mobile slots are offered by software providers like NetEnt, Play’n GO, or Microgaming. Behind the countless number of slot machines online you’ll find a corresponding number of different software developers. Naming them all would go beyond our limits. But we do want to present the most popular providers here below, which are also relevant for players in Asia and/or can be found in the selection of online casinos which can be accessed here on AsiaOnlineCasinos.com. We also provide information about whether the slot games by the respective software provider are available in Asian languages and whether they are also featured on mobile – the answer to the last question is usually ‘yes’. Since as early on as 1996 NetEnt has been one of the big players in the world of online gaming. So it comes as no surprise that the games are featured at practically every online casino. Similar to Microgaming, the software provider NetEnt is known for their entertaining and groundbreaking innovative slot games. This has led to an unquestionably large and ever-growing fanbase. Early classics that now enjoy cult status include Gonzo’s Quest, Jack Hammer, and Blood Suckers – the last game featuring a payout ratio (RTP – Return to Player) of 98.00%. 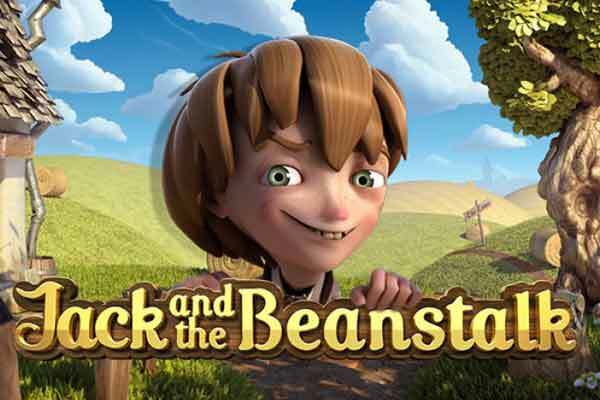 Other flagship slots include Starburst, Twin Spin, Jack and the Beanstalk, and many other titles (see games above). 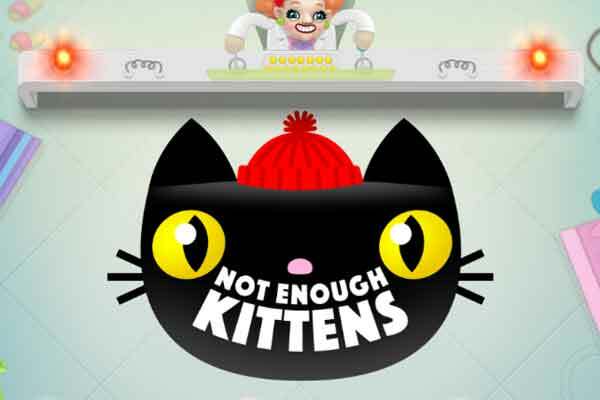 The latest technical standards ensure a seamless playing experience, also on mobile devices (the mobile games are known under the name NetEnt Touch). And of course NetEnt slots are also available in Asia, although they are not translated. 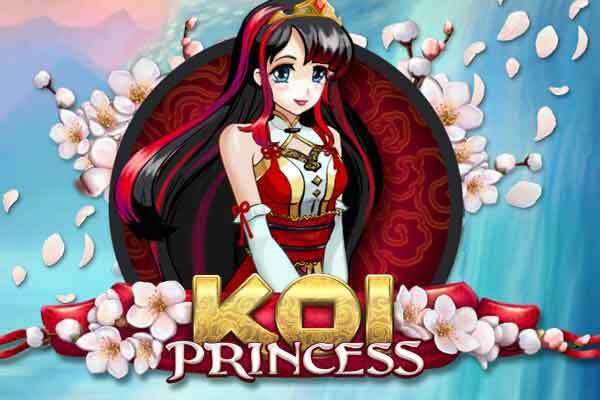 There are, however, a few Asian and Manga themed slots like Koi Princess. Play’n GO, founded in 2004, is among our favourites, with their constantly expanding selection and high-quality, entertaining slot machines. 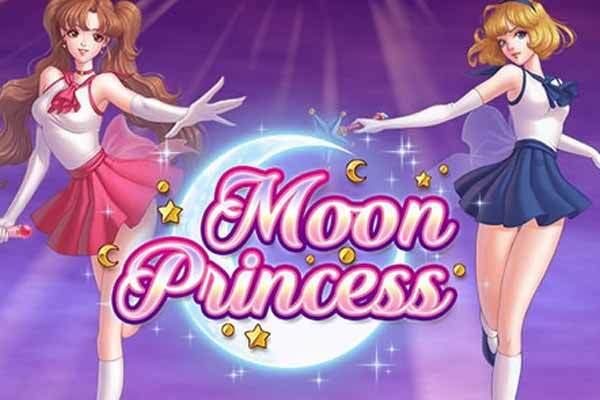 Book of Dead and Moon Princess in Japan is one of the flagship games of this Swedish company, which also offers a variety of table and video poker games. Play’n GO slots are available in English and Japanese and also playable on your iOS or Android device. 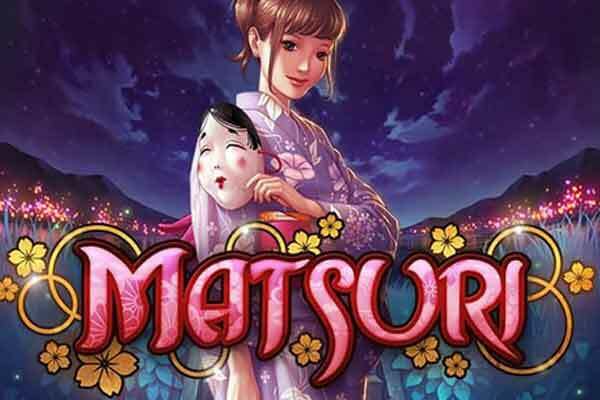 It is also notable that some slots are now leaning towards Asian and Japanese themes like Matsuri, or Prosperity Palace. Microgaming are among the pioneers of the genre and according to them, have provided the first-ever online casino with their games back in 1994. Known for its download software that is still used exclusively by some casinos, the software provider has long since opened up and now features its extensive portfolio in most popular online casinos, with no download required (using the Quickfire software engine). With so many years of experience under its belt, it’s not surprising that Microgaming strongly influences the genre and has ensured quite a bit of innovation in the area of online slots. It goes without saying that the provider has one of the largest gaming portfolios around (more than 700 titles), including countless classics like Thunderstruck II, Immortal Romance, the Mega Moolah jackpot series and many more. 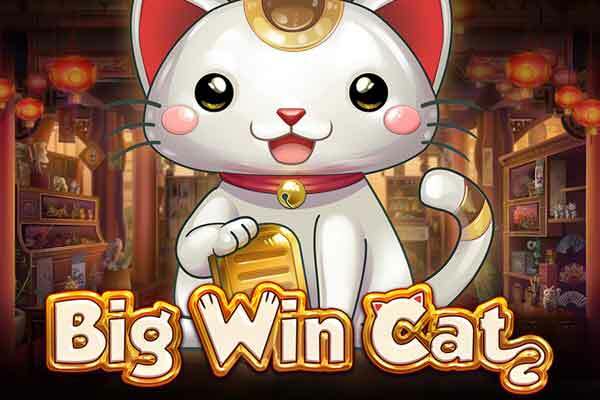 In addition, Microgaming also owns fellow casino software provider Rabcat (also in Chinese), which rounds up their portfolio with a diverse selection of other games. Next to NetEnt, Microgaming was one of the first software developers to bring the world of casino games to the mobile phone. The games were impressive even back then, and they remain so. Adding to the large selection of video- and 3-reel classic slots, the software provider also boasts an arsenal of table games and Las Vegas style video poker games, clearly beating the competition by numbers. All the better that the games are also available in Chinese and Japanese. This applies, however, only to the user interface, and not the paytables, but that is forgivable. The Swedish company Quickspin, part of the Playtech group, is earning more and more fans and is part of the younger generation of casino software developers. Its portfolio consists only of slots, most of which can also be played on your iPhone or Android mobile. 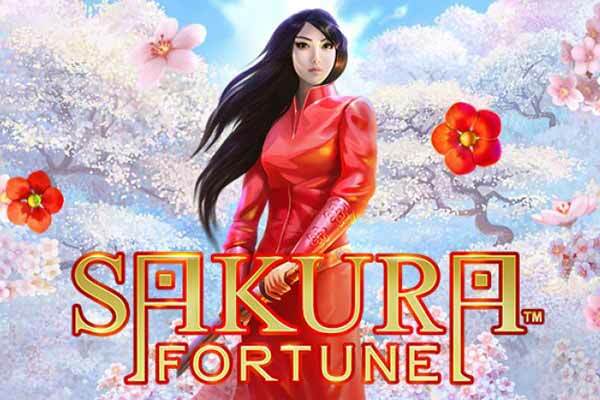 Games like Sakura Fortune and The Wild Chase are well worth mentioning as they are not only fun to play, but offer good returns too. 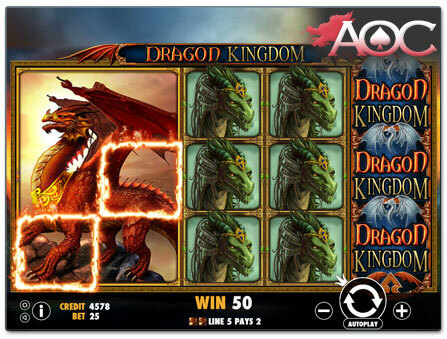 An added advantage is that the Quickspin slots are available in English and Japanese. 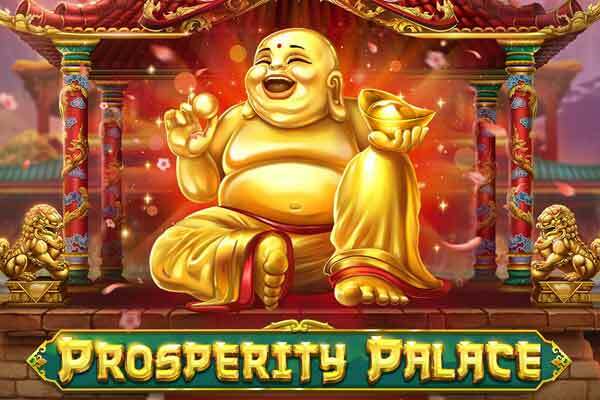 The casino games by developer Pragmatic Play, founded in 2007, are available in English, Chinese and Japanese, and also have mobile versions. Their slots are second-to-none in design and entertainment value. It’s also notable that a number of their games are inspired by an Asian theme, e.g. Panda’s Fortune, 8 Dragons, 3 Kingdoms, and Lucky Dragons. Pragmatic Play slots are our kind of insiders’ tip and are not available in every online casino. ‘Take a look and try it out’ is the motto here. NextGen is part of the American NYX Gaming group, a company which has been operating in the online gambling industry since 1999. 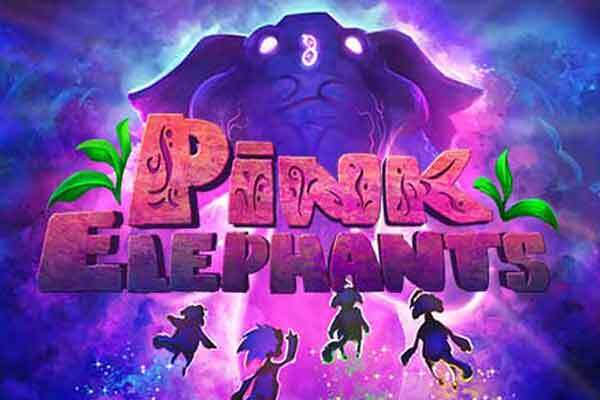 Consequently, a variety of other providers like OpenBet belong to this casino software giant, which brings to the table a powerful portfolio of slot machines which you can also play in online casinos in Asia. In addition to that, recently published games (James Dean, Renegade, etc. ), as well as classics like Jackpot Jester 50,000, are available in English, Chinese and Japanese and ready to play in high-resolution on your mobile device. With older titles though like 300 Shields or Crocodopolis, they’re available in English and Chinese. NextGen slots can be found in many well-known casinos, a list of which you can find below. 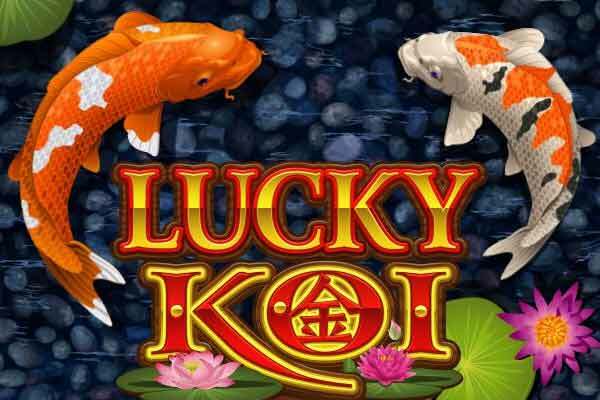 The high-quality slot machines by iSoftBet are also among our favourites, as they offer not only typical video slots but also classic fruit slot machines such as Super Fast Hot Hot and Million Cents. The developer also offers a distinctive selection of table and video poker games. The slot machines are definitely worth a try, but are not available in every online casino in Asia, or only in a narrow selection. Look for the titles below, which are the crème de la crème of iSoftBet. A slight downer is, however, that the games are not yet offered in Asian languages. In addition to the above, other popular software providers on the net include Aristocrat and Novomatic (also well-known from landbased casinos), Playtech, Big Time Gaming, Endorphina, ELK Gaming, Thunderkick, and many others. In order to find out how many winning combinations there are and how much they pay as well as to understand the features of a slot game, you can take a look at the paytable at any time. Depending on the software provider, the winning values are shown as either the actual cash amount or as a multiplier (see example below). Winning values that are shown as actual cash amounts are self-explanatory. As soon as you change your bet, the winning values in the paytable will have adjusted accordingly. Therefore, you always have an indicator as to how much you can win on any spin. In order to decipher winning odds which are shown simply as multipliers (e.g. 500 or 1000), the relevant value has to be multiplied by the line bet. For example, if the bet is $0.05 per line across 10 lines, then the overall bet is $0.50 per spin. If for instance you hit a 5 a kind of a symbol that has a winning value of let’s say 1000, then the win is equal to $50 (1000 times the line bet of $0.05). Another detail that you can find in many (but not all) slot machines’ paytables is the RTP (the theoretical long-term Return to Player value) of the game. Most online slots have a RTP of between 94.00% and 96.00%. The volatility or variance of a slot game (two terms, same meaning), whether online or in a real casino, signifies how risky a game is, or the relation between the amount of the payout and the frequency of the payout. In theory, a game with a low volatility may pay out more regularly and keep your budget steady. However, the winnings will not be as high in the long term. On the other hand, a slot with a medium to high volatility is much more unpredictable. The game might go a long time without big payouts, but once the time comes, the payout will potentially be that much more lucrative. That is, if you haven’t played through your entire bankroll already. The volatility of a game is graphically represented by a point value from 1 to 5, with 1 as the lowest and 5 as the highest risk factor. Unfortunately, details on the variance of a slot game are not usually disclosed in the paytable (the slots by Pragmatic Play being an exception). If you are a well-seasoned player though, then you might intuitively already have a feeling for how risky a game is. In the end, all the above details are only approximate values anyway, as the winning odds of a game cannot be precisely determined through the RTP and volatility alone.